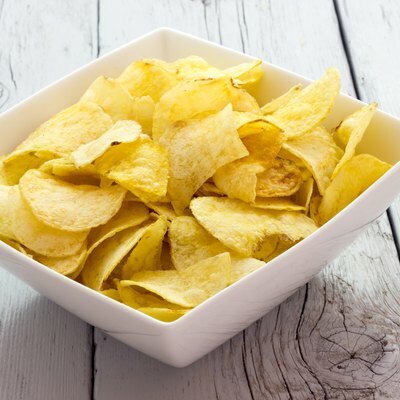 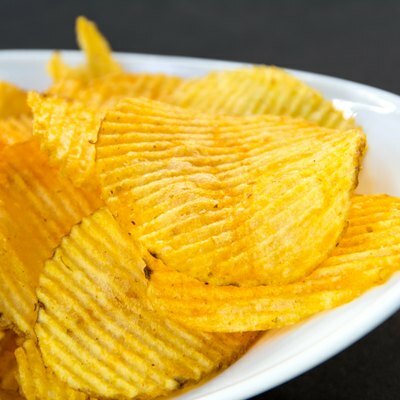 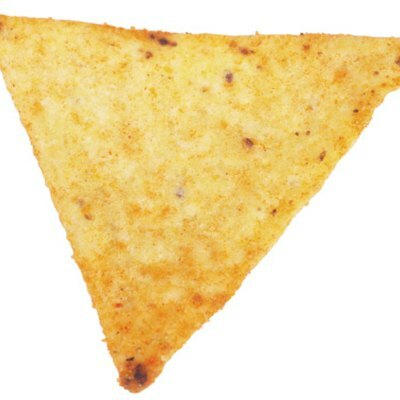 Why Are Chips Bad for You? 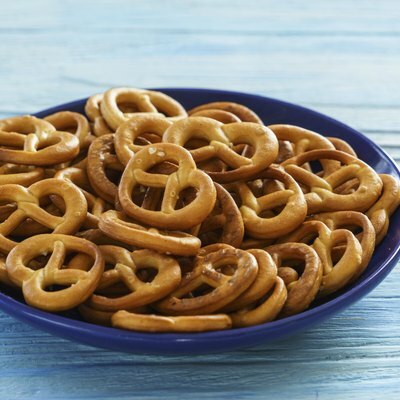 Are Pretzels Healthier Than Chips? 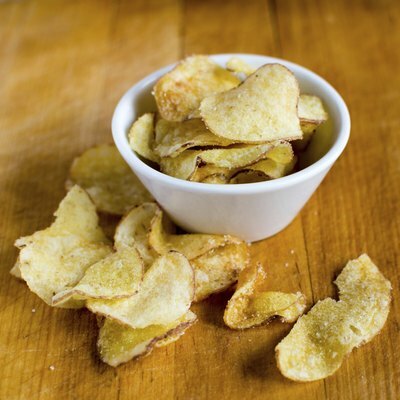 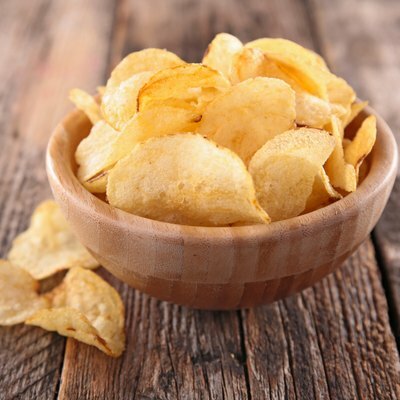 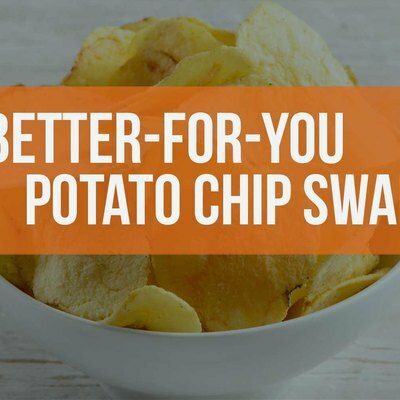 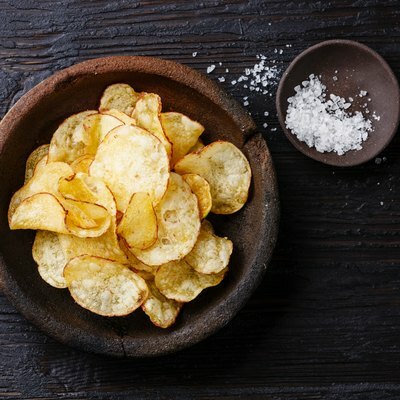 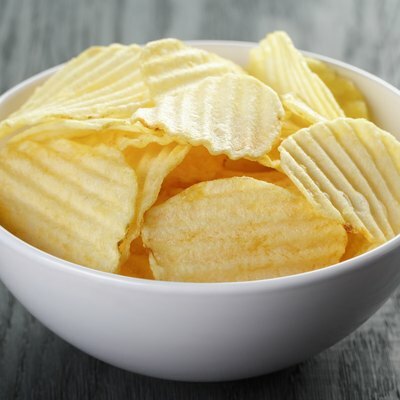 What Are the Healthiest Potato Chips? 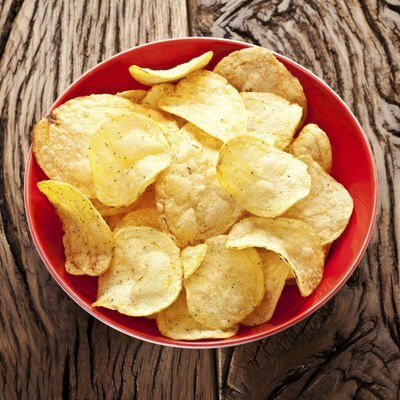 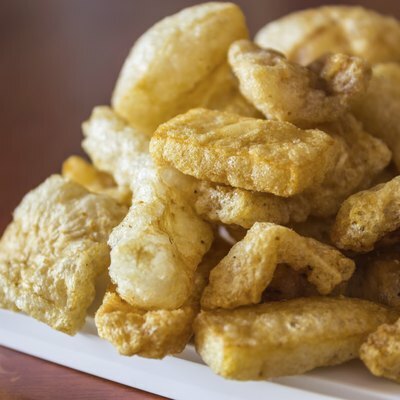 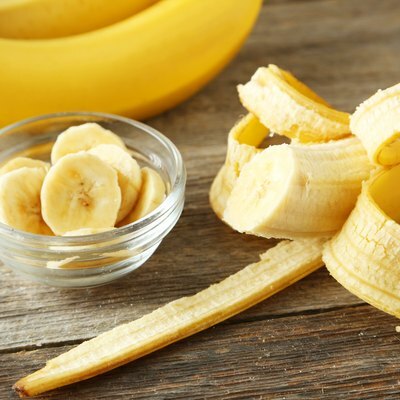 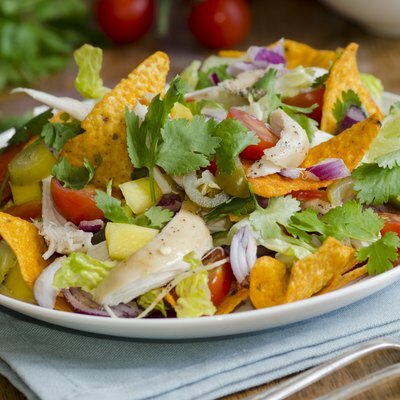 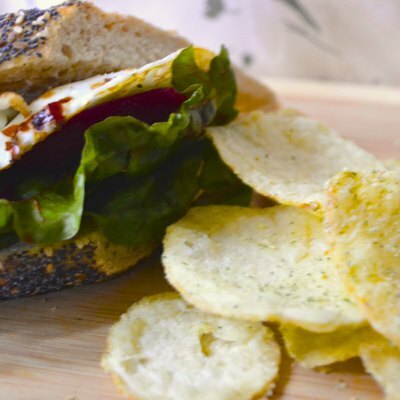 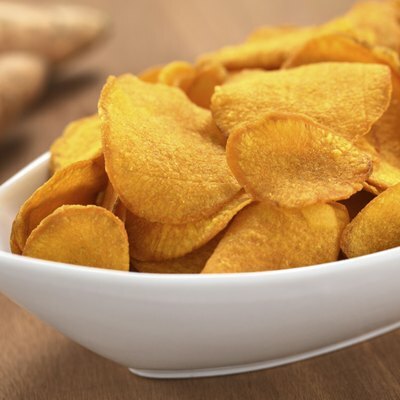 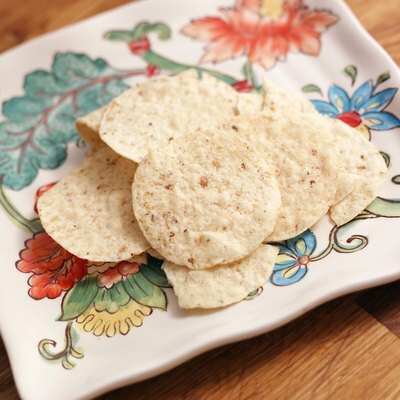 Which Over-the-Counter Potato Chips Are Gluten- and Dairy-Free?